I read an article recently that said type 2 diabetes is caused by too much insulin in the body. It was summarized with a statement to avoid carbohydrates to keep the body from producing too much insulin, thereby preventing type 2 diabetes. I was dismayed. This was perhaps the most misinformed and misleading article I had read in awhile. The occurrence of type 2 diabetes has increased dramatically over the last decade and it continually blows my mind that there is still so much inaccurate and unchecked information being given to the public. My two biggest concerns with the aforementioned article are that the author clearly had no idea what causes type 2 diabetes and, given the author’s lack of knowledge about the cause of type 2 diabetes, she flippantly gave the advice to “avoid carbohydrates” as a way to prevent the condition. Granted, not everyone is a health and fitness coach, endocrinologist, or registered dietitian, but if someone feels the need to talk about health-related topics in a medium where people will assume that the author is an authority on the topic, the person should have, at the very least, done some research on their topic of choice. Clearly this was not done by the author of the magazine article. As a health and fitness coach, I feel it is my professional responsibility to have at least a basic concept of what happens to the body in certain conditions. Otherwise, I could potentially harm clients that I want to help. Therefore, I want to set the record straight, and yes, I have done my research. Type 2 diabetes is not caused by too much insulin in the blood stream. The role of insulin is to “open” the cells and allow them to take in sugar (glucose) from the blood to use as energy. With Type 2 diabetes, the cells become resistant to insulin. They do not “open” when insulin is present; therefore they do not take in, nor can they use, sugar from the blood for energy. When this happens, the amount of sugar in the blood increases and the body produces more insulin in an attempt to open the cells, which still resist. So the sugar remains in the bloodstream and, as the blood sugar rises, the body responds by producing even more insulin, until eventually, it can’t keep up with the demand and there you have it, type 2 diabetes. Of course, this is the most basic explanation. I will summarize with these thoughts. 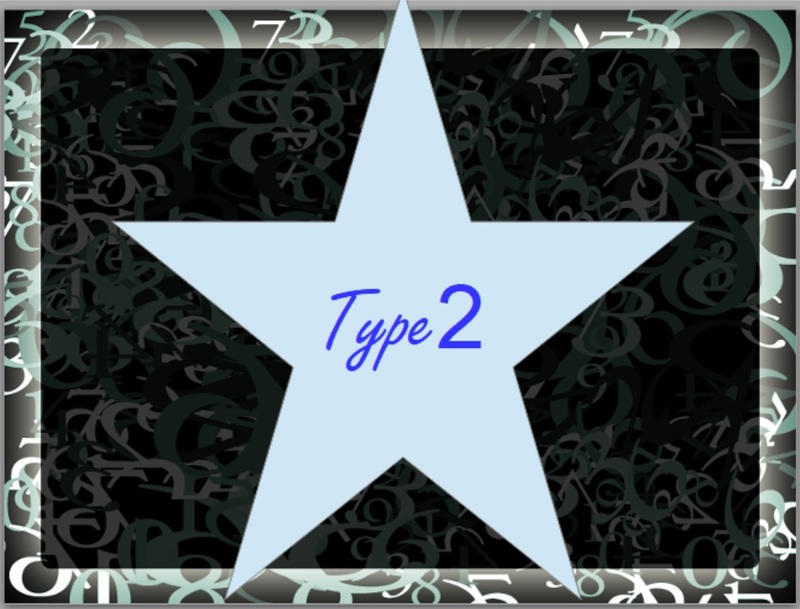 While you will notice that I’ve only quoted information from one credible source for this blog, I have found several sources with accurate and current information about Type 2 diabetes. The information is not difficult to find, so if you read an article about something as important as your health, please look for the author’s credentials. Even better, do your research and find other articles from credible sources about the same topic. And most importantly, if something doesn’t make sense or seems “off” (i.e. diabetes is caused by high insulin levels), trust your intuition and go elsewhere for your information.